abandoned my makeshift oil methods. scanners costing up to $100K. needed at a viewing distance according to print size. from my scan? What file size do I need for a scan? purchased without kits for $25.00. 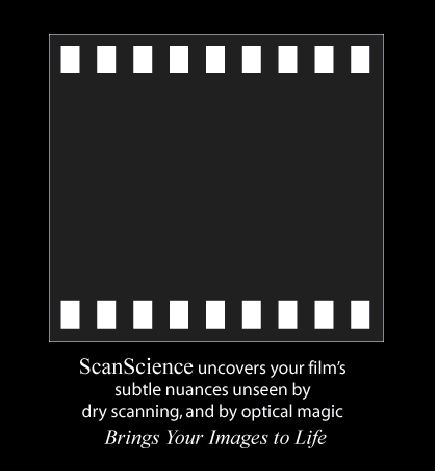 You are viewing the dry scanned image. a very critical issue for gallery prints and Art Photographers: You have opted for below is a must read. 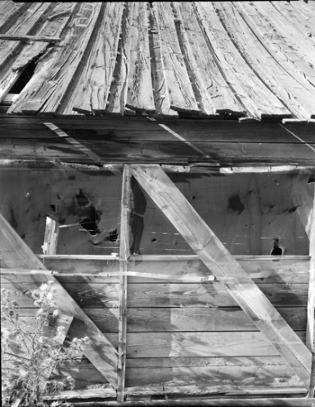 be required to match digitally the content of 4 x 5 film. probably the most important decision you will make. Essential for all scanners, a must for flatbed scanners. shown ALL THE SCANS ARE RAW SCANS WITHOUT SHARPENING! scan, so we did not use it. 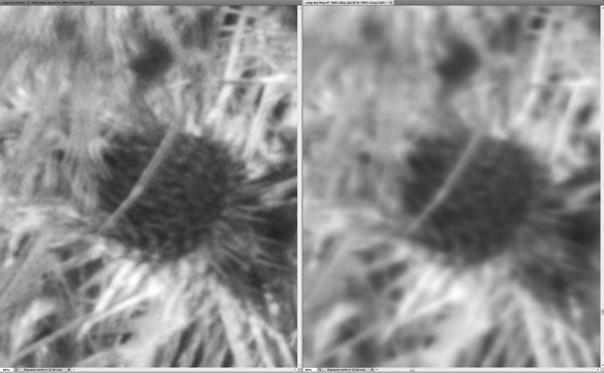 images are raw, with no manipulations whatsoever by the scanner software or Photoshop. is greater in the wet scan. 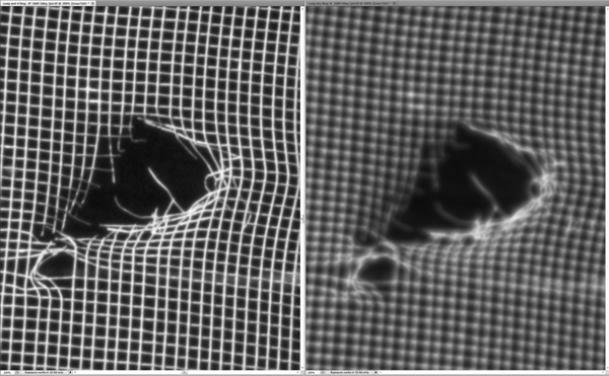 hold back and stop wasting time with lesser scans, fluid mounting is well worth it." page and make your selection of items from the list. write us a short email at the email address below. glass of the scanner holder; you do not need to remove the lid. the beauty in your film. 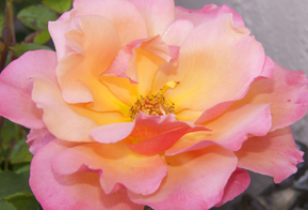 Visit our new Gallery page to see some of his beautiful images. produce high quality images for galleries and archives. Our business has expanded thanks to word of mouth from satisfied customers. The purpose of this section is two-fold: It acquaints you with the capacity of film as a recording medium compared to digital. and when printing from Photoshop. because it is an optical technique. and what you see is the unedited scan. sharpness, contrast and dynamic range. 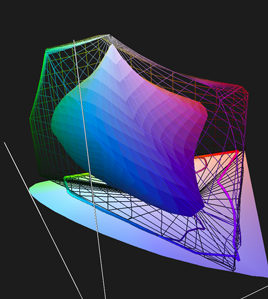 Color Think Pro is unquestionably the premier color management software. color better than ever before. 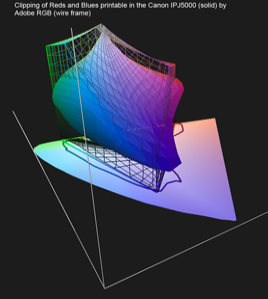 visualizing, evaluating & solving color problems. 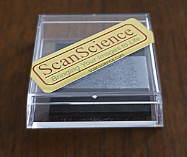 were made by ScanScience with Chromix Color think software. Click on the Chromix image to take you to the Chromix Website. The loss is permanent and can not be undone. rescued by a better monitor or printer. 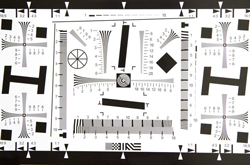 intensity recorded in film, which is readily viewable in projection, a monitor, or a light-table. can lead to severe distortions of the real colors. By today's standards Pro-Photo RGB has seen its best days. 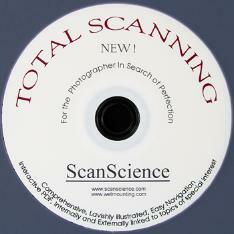 that made Total Scanning the ideal reference and teaching aid. marvelous gift that enables it. spectrum. 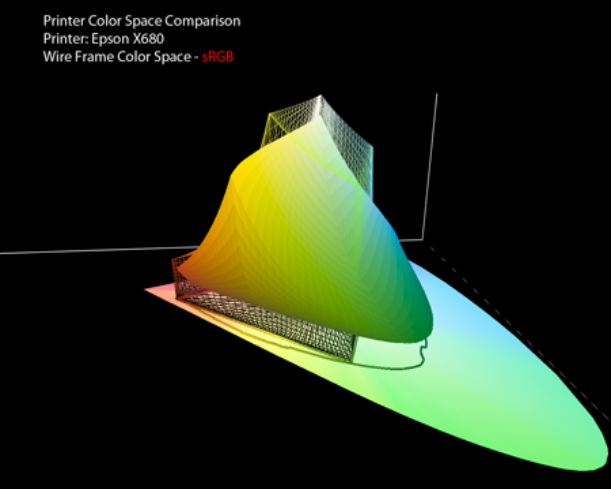 sRGB is the color space lamentably used in many point and shoot digital cameras, which are incapable of fine color reproduction. Passing the mouse over the image shows you the advantage of having the latest printer, -which is wasted if you tag you scan with sRGB. 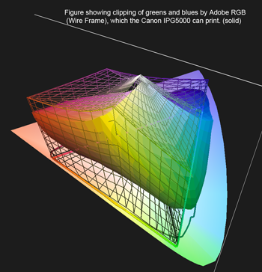 You will notice that many of the greens and blues not captured in sRGB would be printable with this printer. further afield into reds, greens blues which were unprintable years ago. color working spaces, i.e. 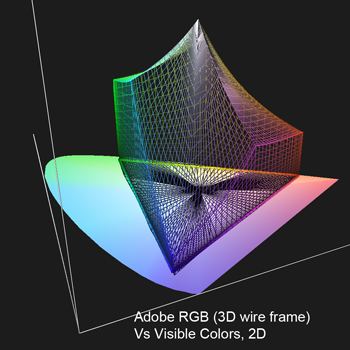 Adobe RGB and Adobe Wide Gamut RGB (AWG). printer is capable of printing them. The printers call for a larger color space. a JPEG, you sacrifice millions of colours. 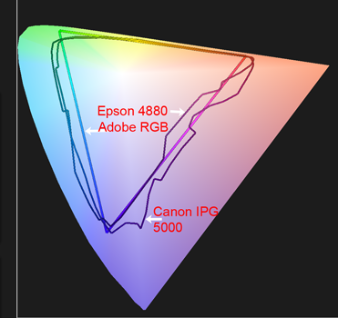 one printer the Canon IPG exceeds the colors registered in Adobe RGB. than the colors eye can see. 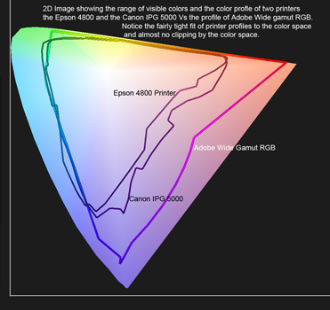 to print all visible colors is no doubt the holy grail of printer manufacturers. result is major compensations and color correction in editing. 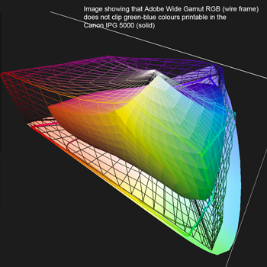 Wide Gamut is the preferred the color space for now and the future. 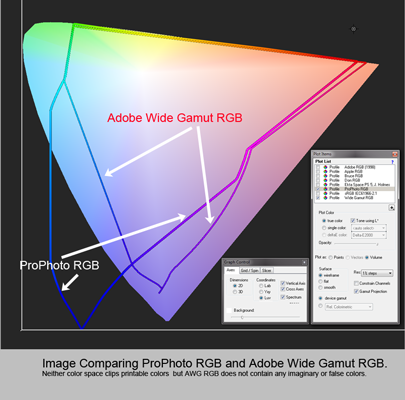 Wide Gamut RGB, Adobe has successfully created a modern color space tailored to modern times. words that begin in s), does not deserve mention in the realm of art printing.